As those of you who tried to sail last night will be aware, BSC is experiencing some technical difficulties with the new automated start system. 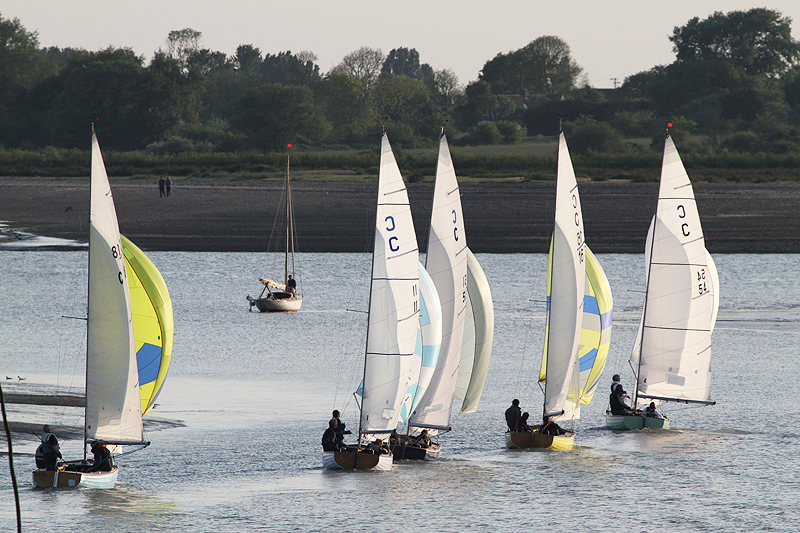 It may therefore be necessary for them to go back to using the old manual/flags system for the Cormorant Cups 1 race this Sunday 24 May. They may also need to combine all the fleets in a single start rather than giving us our own individual start (obviously Cormorant Cup results will be extracted). Please make sure you check in at the club prior to going afloat to find out if there are any changes to the sailing instructions.